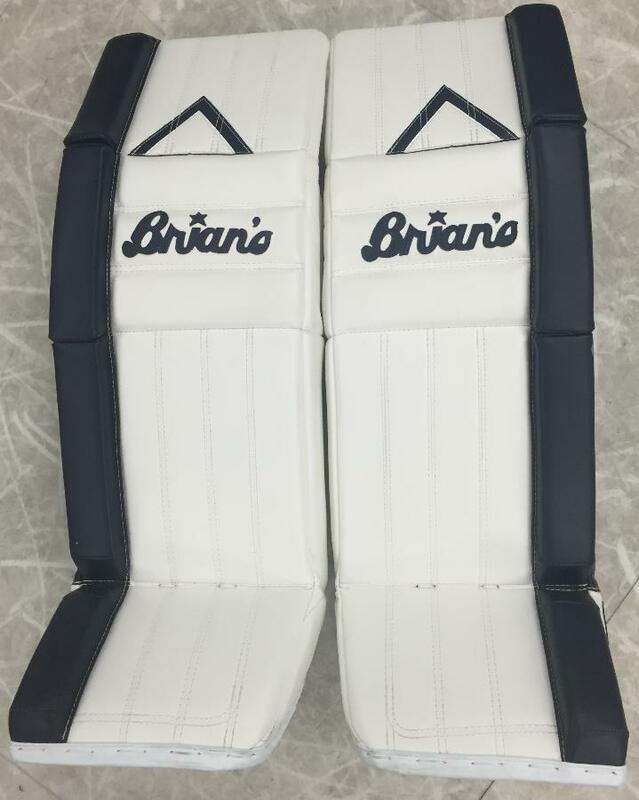 Brian’s G-Netik Pro II Goalie Leg Pads “Exclusive” Vintage B-Star | Sports Etc. 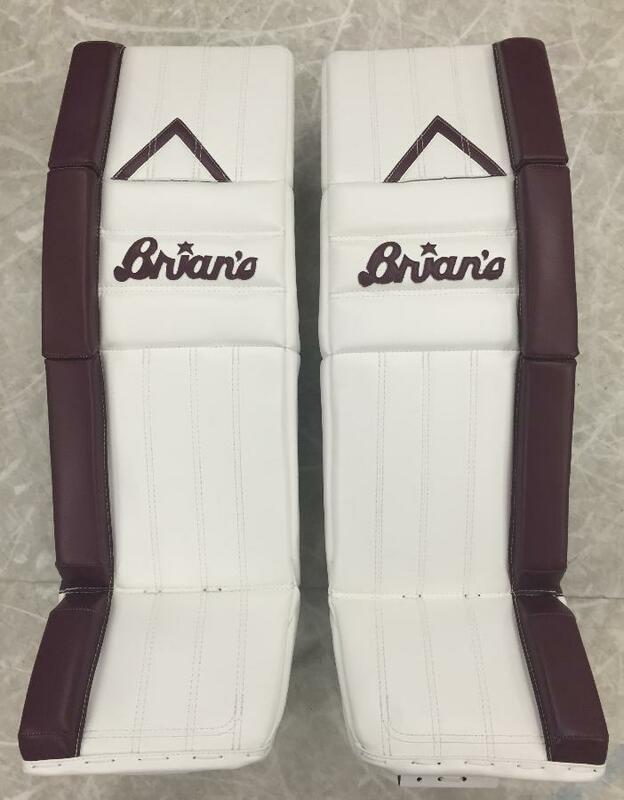 On the heels of the ultra-popular G-Netik Pro, Brian’s introduces the G-Netik Pro II Series. 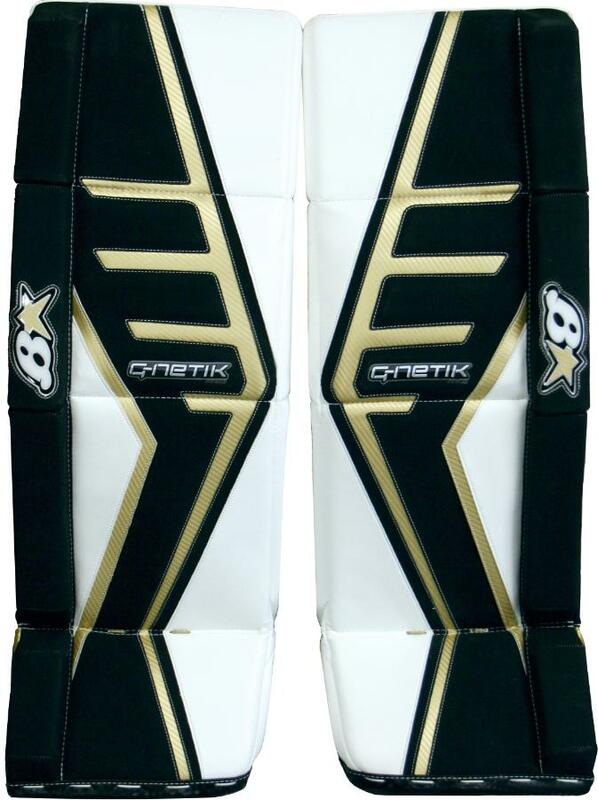 The G-Netik Pro II leg pads are a lighter, more flexible, more durable version of the original. 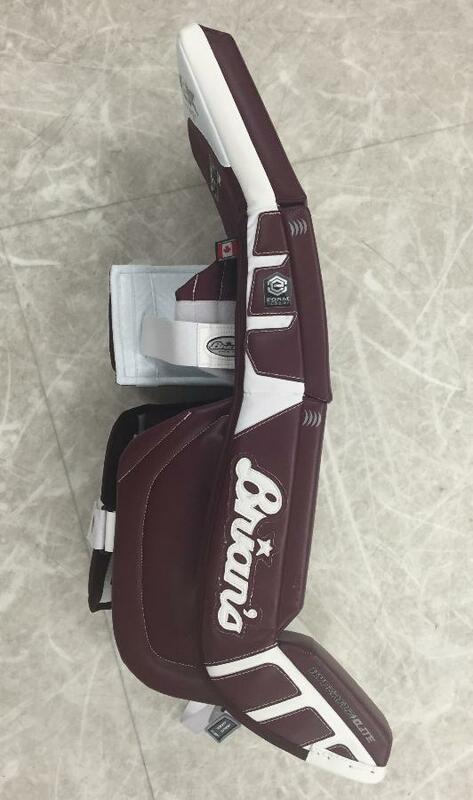 The use of E-Foam technology, Primo synthetic knee cradle and Smart Strap system give the pads the ultimate in flexibility, rotation and seal on the ice. 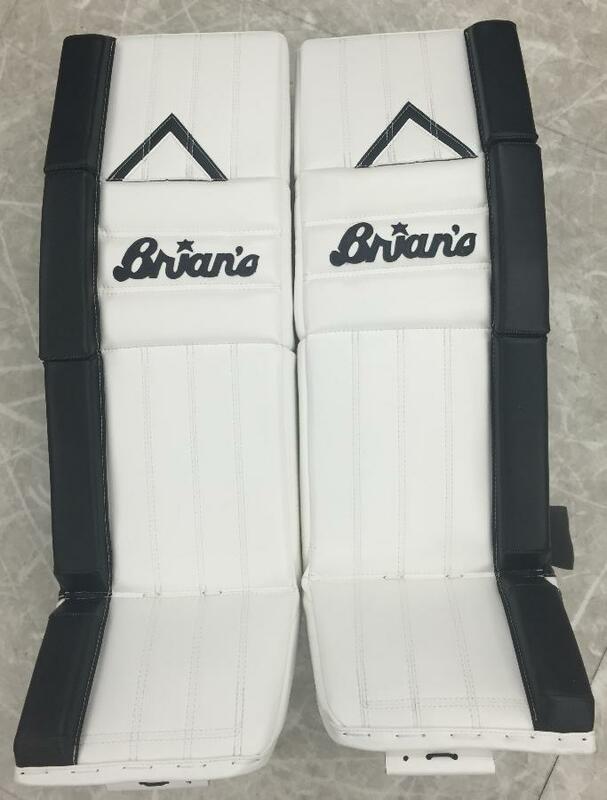 This Sports Etc exclusive comes in a throwback Vintage B-Star graphic, which is in homage to the Brian’s pads of the 80’s & 90’s. 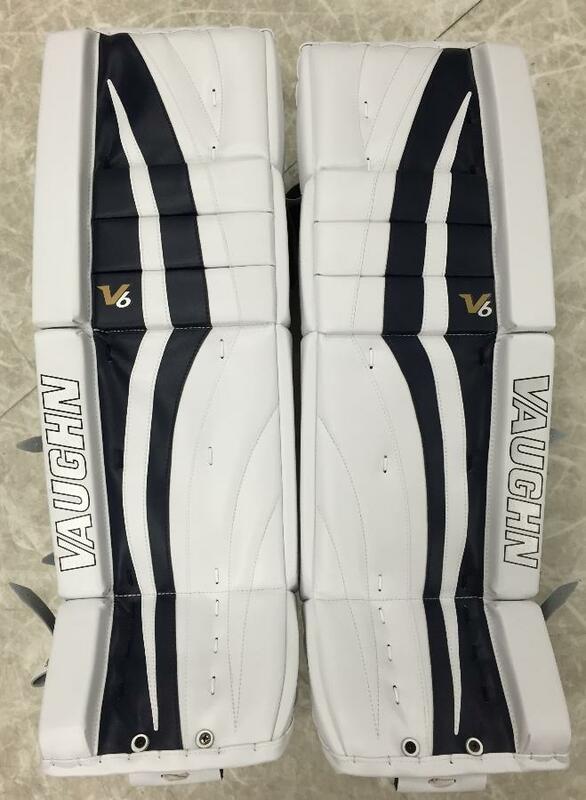 Click Here To Customize Your Dream Gear! 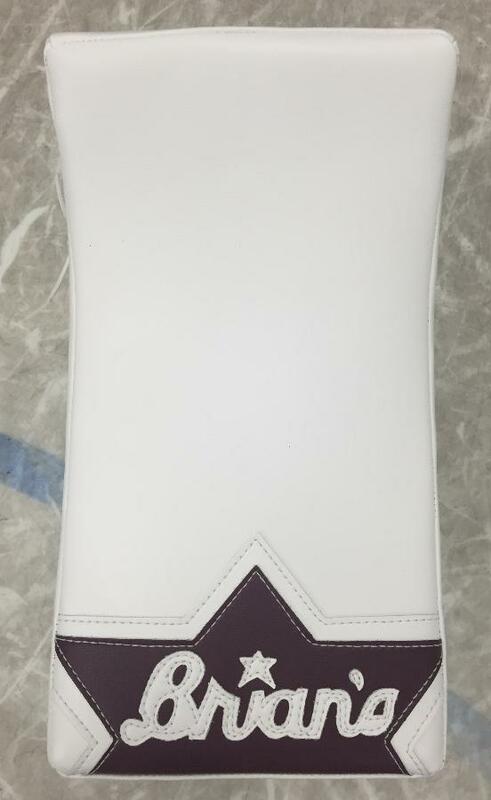 Sports Etc Performance To Value Rating– 9 out of 10. 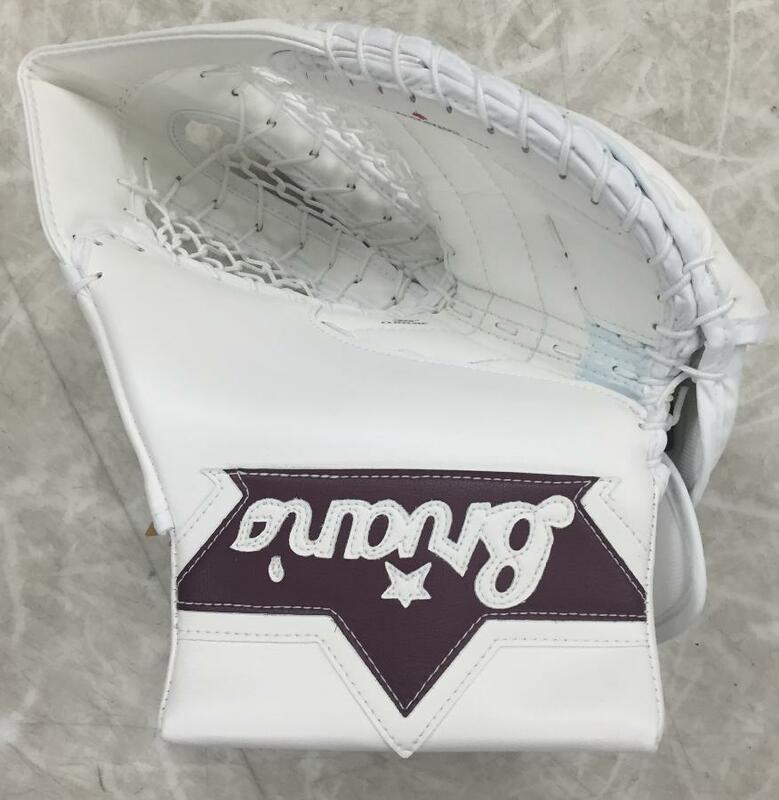 This is a softer faced pad than the G-Netik Pro, which is great for any butterfly goalie looking for the ultimate flexibility. 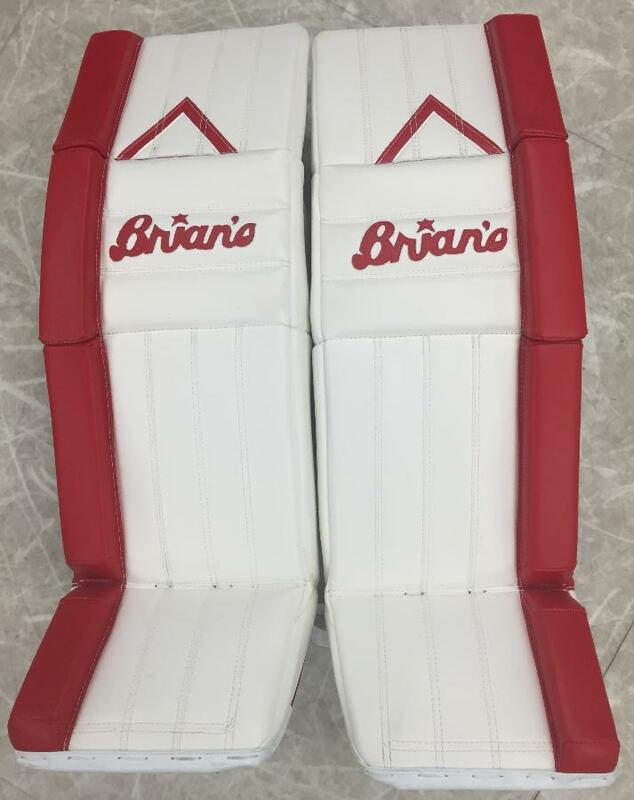 Unmatched customization available.